Book Cover Design Services | New Design Group Inc. Authors who use a professional designer report an increase of 30% in book sales! Let’s face it: People do judge a book by its cover. You have only a few seconds to pull your would-be readers in with your book cover design. The cover is the first thing people are going to see when they look at your book. So it goes without saying that your cover needs to stand out among thousands of other books within its genre. 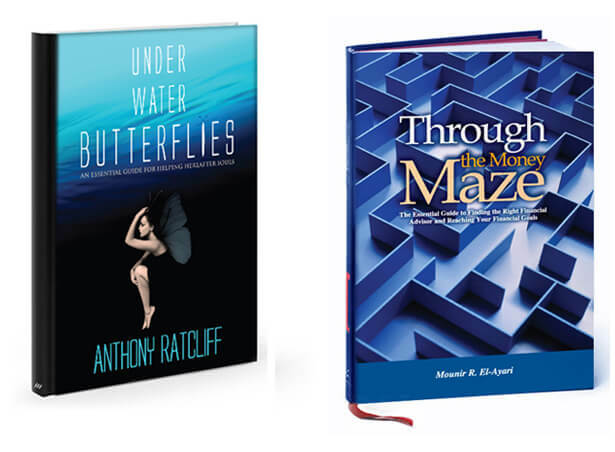 The book cover design is the most important visual sales device you have, and it’s worth spending a little extra time and a few extra dollars on a professional book cover designer. At New Design Group, we will interpret your ideas and concepts and turn them into a visual solution that your readers will appreciate. 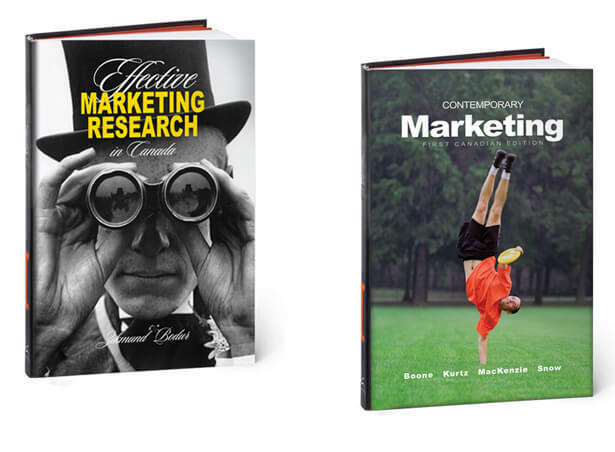 Our book cover designers will dedicate themselves to conveying the information you are looking to project. Just remember, the cover is as important as the contents. A beautiful professional book cover will put you far ahead of the competition. We guarantee your professionally designed book cover will represent the story you are looking to tell.